The movie that directly influenced the 1993 classic Sonatine (more on that later in the countdown), Kinji Fukasaku’s Sympathy For The Underdog mainly takes place in the island of Okinawa. 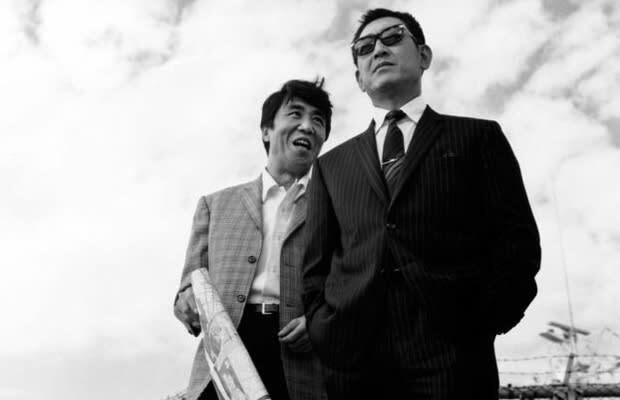 Koji Tsuruta plays a yakuza boss who returns home from prison, assembles a crew, and attempts to run Okinawa. But the same Tokyo-based force that previously took over his region has their eyes set on Okinawa. As a result, all-out bloodshed ensues.